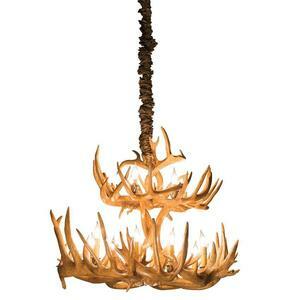 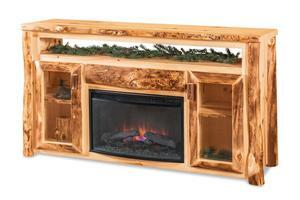 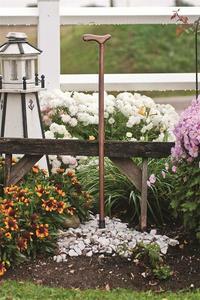 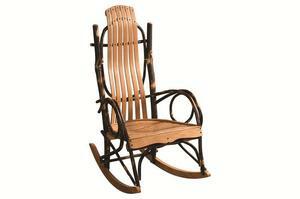 Rustic style furniture celebrates the beauty of the outdoors. 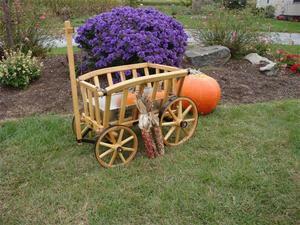 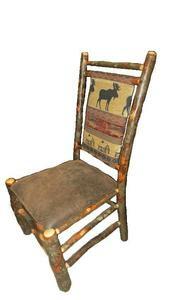 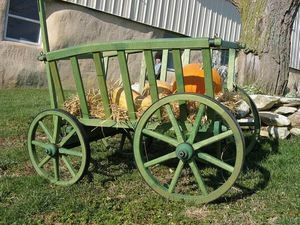 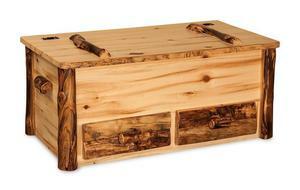 Rustic furnishings were originally crafted with whatever materials were readily available. 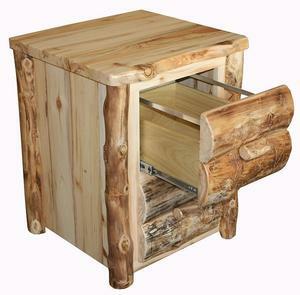 Nature’s offerings included logs, twigs, saplings and bark that were fashioned to produce functional furniture with a raw energy and appeal. 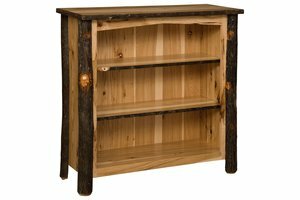 Rustic furniture brings the outdoors inside, with textured rough surfaces and distressed wood adding to its organic charm. 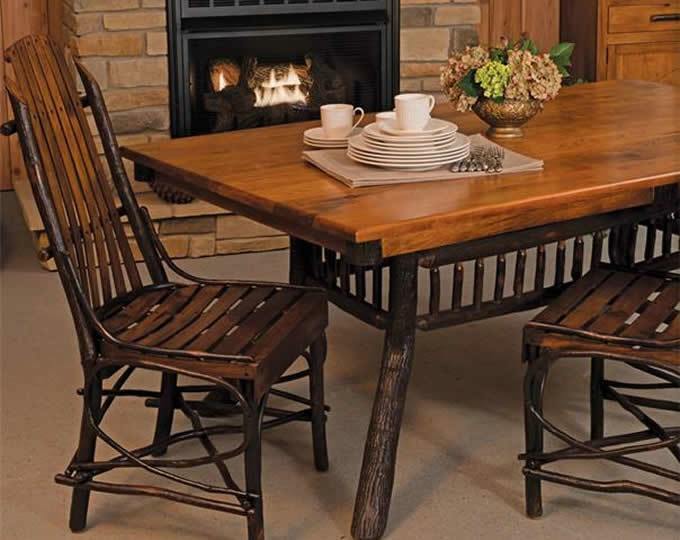 Full of function within its modest design, rustic furniture represents a simpler time and a comforting connection to the past that creates a warm, inviting scene in your home. 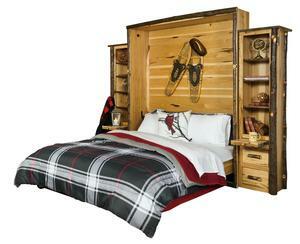 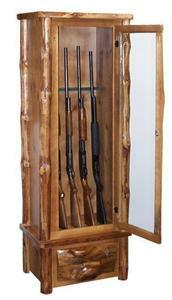 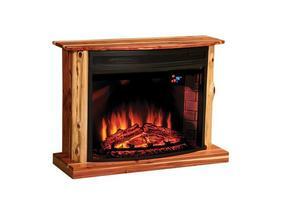 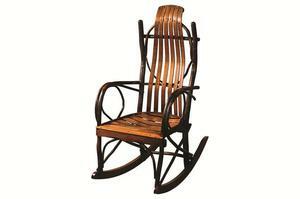 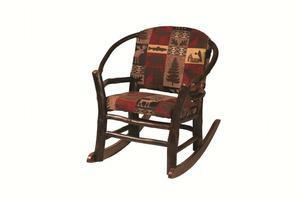 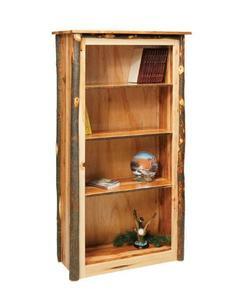 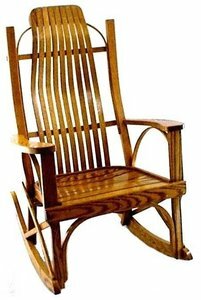 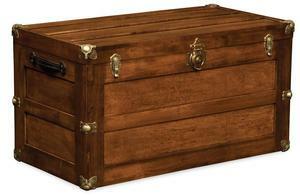 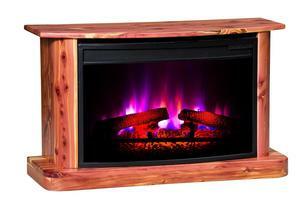 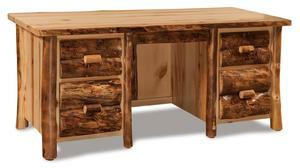 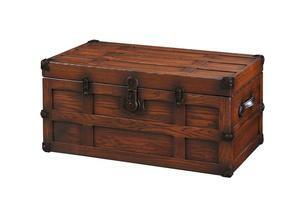 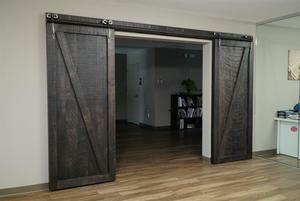 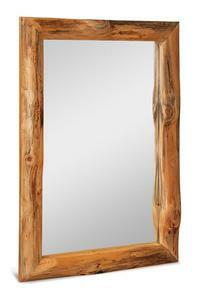 Rustic wooden furniture is also referred to as Lake House, Lodge, Hickory, Reclaimed Wood or Log Cabin Style furniture. 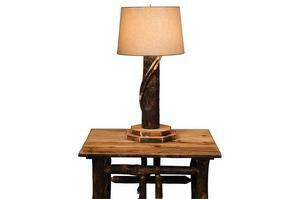 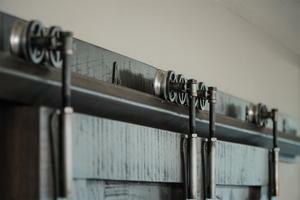 Contemporary rustic style is fresh and light and emits warmth from every angle. 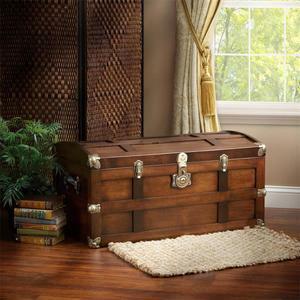 Aged wood with a history and the comfort of natural elements make rustic wooden furniture an attractive option for your home. 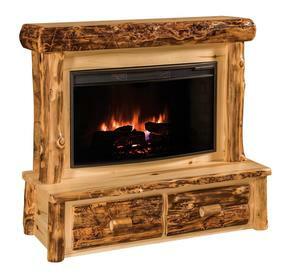 Bring rustic log furniture to your cabin this winter. 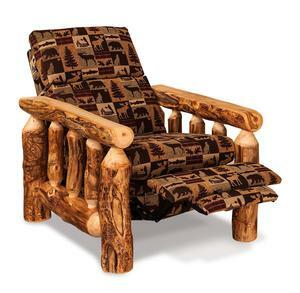 From Log Beds handcrafted from solid hickory saplings with their matching dressers and nightstands to perfectly designed hardwood tables and chairs, we offer just the right log cabin furniture to transform your space into a magnificent slice of nature! 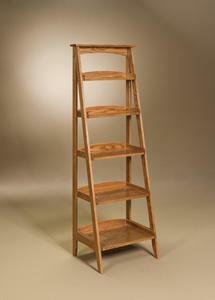 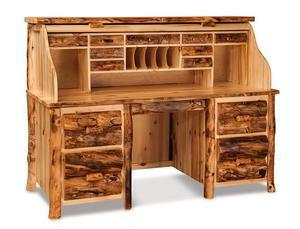 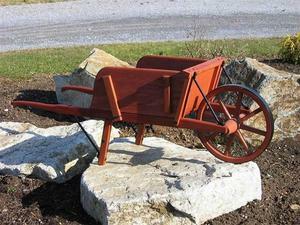 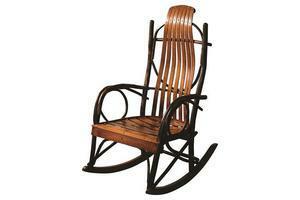 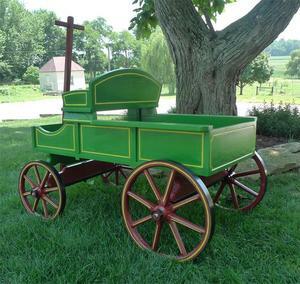 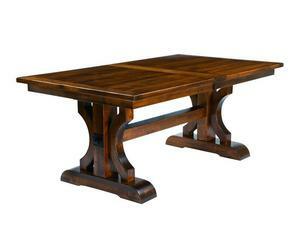 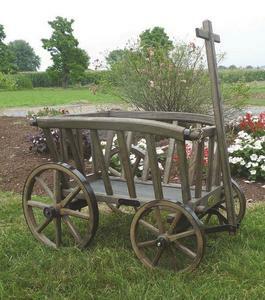 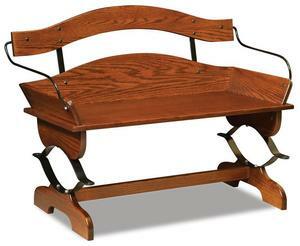 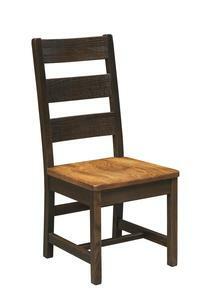 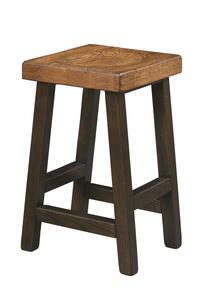 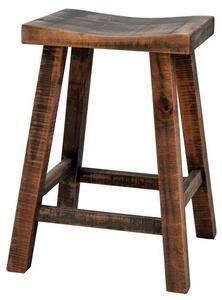 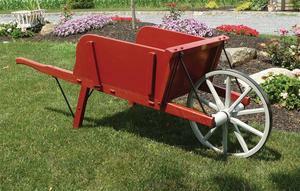 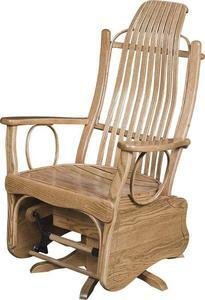 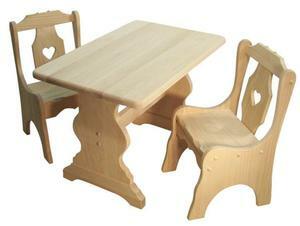 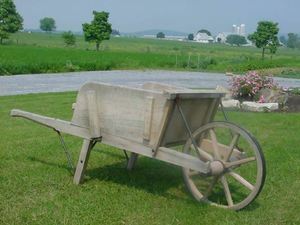 Call today to speak with an Amish Furniture Specialist about our Rustic Furniture Collections. 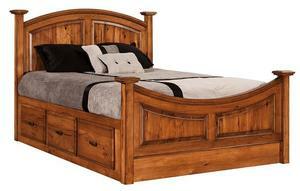 Toll-Free 1 (866) 272-6773.